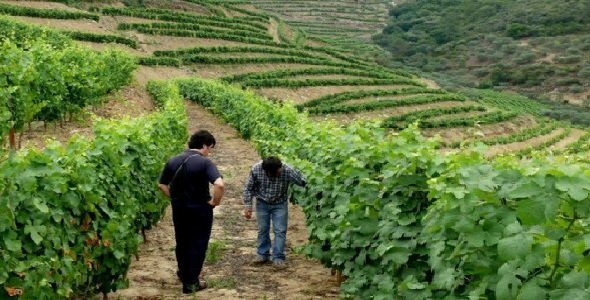 This Wine Tour incorporates our 2-day wine tour where we visit a winery in Vinho Verde on our way to the Upper Douro to spend a day with wine producer Victor Marques and have a fabulous barbecue in his vineyards. 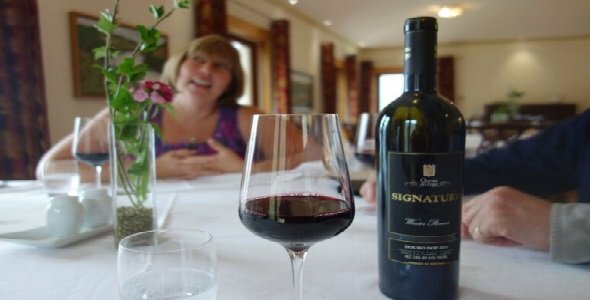 Click on this link for more details of our 2-day wine-tour commencing on Monday the 11th September 2017. There is an optional extra “luxury day” on the 10th September with a tour of Taylor’s Port Lodge, a “six bridges” river cruise, a conducted walk through this historic city and dinner plus overnight stay at the 5* Yeatman hotel. 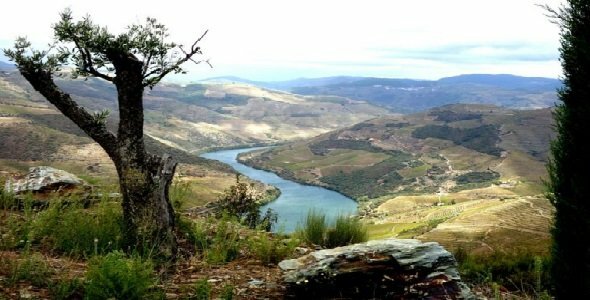 When we leave Tua on Wednesday 13th September, we go by boat to Quinta Sao Jose for a visit of their winery with its splendid vista of the Douro and a superb lunch and wine tasting. In the evening we have programmed an optional sunset sail at Folgosa with dinner on board. Space is limited and on a first come first served basis. For those not choosing this option, dinner is at the DOC gourmet restaurant, also at Folgosa. For Thursday 14th September we have programmed a tour, tasting and lunch at Quinta de la Rosa followed by a tour and tasting at Quinta da Avessada in the afternoon. 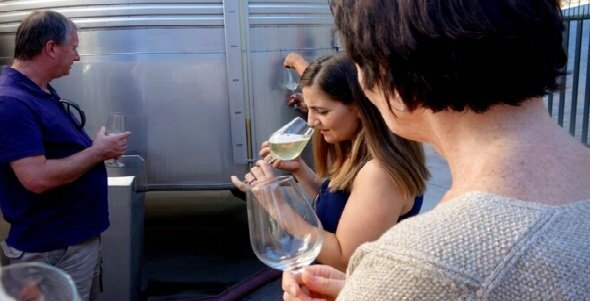 Friday the 15th September schedules one of the highlights of this wine-tour, our “Wine Harvest Experience Day” where you get to actually participate in grape-picking and traditional foot-treading of grapes. As you can imagine, the day does not go by without tasting their nice wines over a delicious lunch. The late afternoon/early evening of that day allows some free time to explore Lamego and do some holiday shopping should you so wish. That evening meal is the only one not included in the price of the tour. Saturday 16th September is the day that those making the river journey to Spain with us need to leave early to take the boat at 7.45 am from Regua. For those who will just be contenting themselves with the 5 or 6-day wine-tour. An early start is not necessary and they will be taken to Regua railway station after breakfast at around 10.30 am. Not included are flight arrangements & transport to our starting point or from our finishing point. Within the start and finish points, all transport, accommodation, meals, boat costs, winery visits & wine tastings are included. The only exceptions to this are the “Sunset Sail” at Folgosa which is an optional extra, and the evening meal in the free afternoon at Lamego.